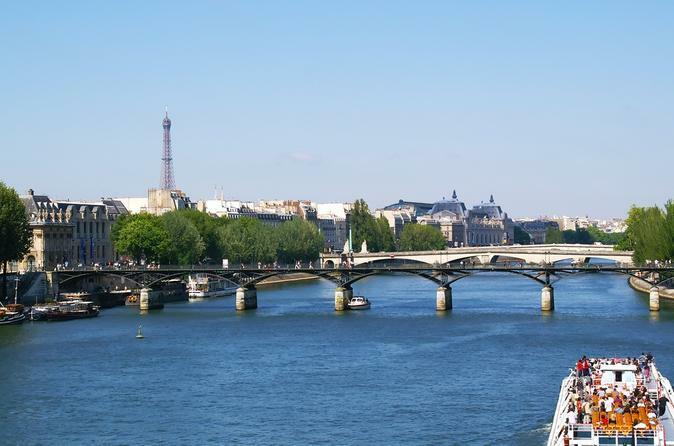 In a city full of magical things to do and see, few activities in Paris are more enchanting than a trip along the Seine. 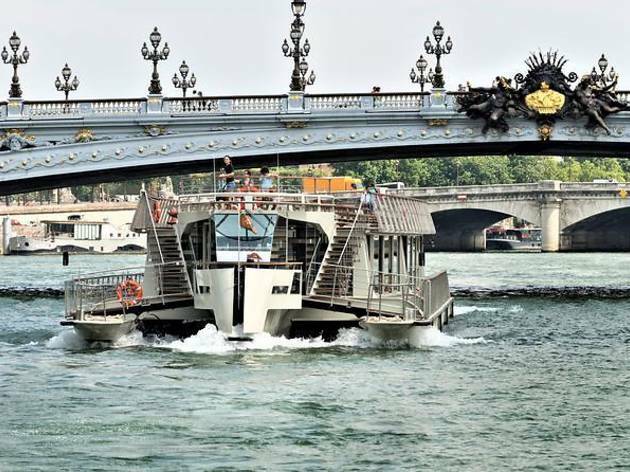 To sail down the river in the City of Light is to dip under narrow bridges, to pass tree-lined boulevards and spot iconic landmark after iconic landmark. In fact, the variety of tours on offer mean that you can see everything at your own pace or take in a show after your cruise. 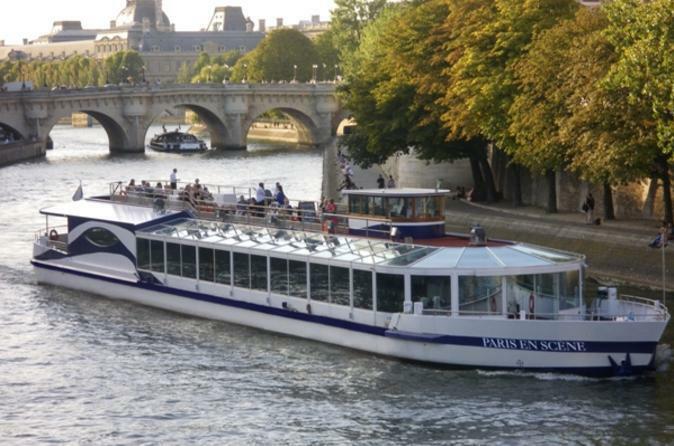 You can even combine your river passes to include bus tours. Ready to hit the water? 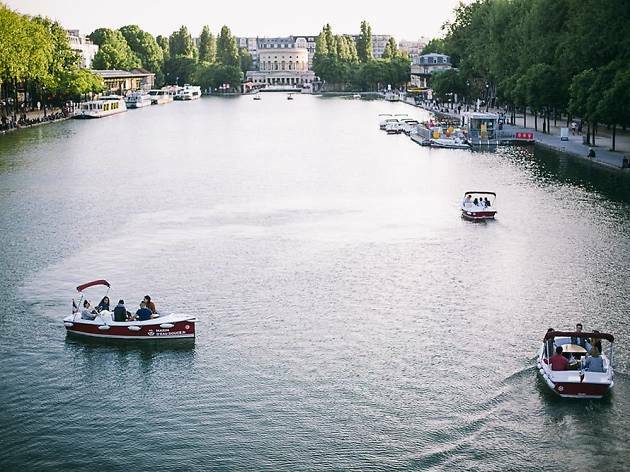 Here’s our pick of Paris’s river-based tours, trips and activities. Bon voyage! 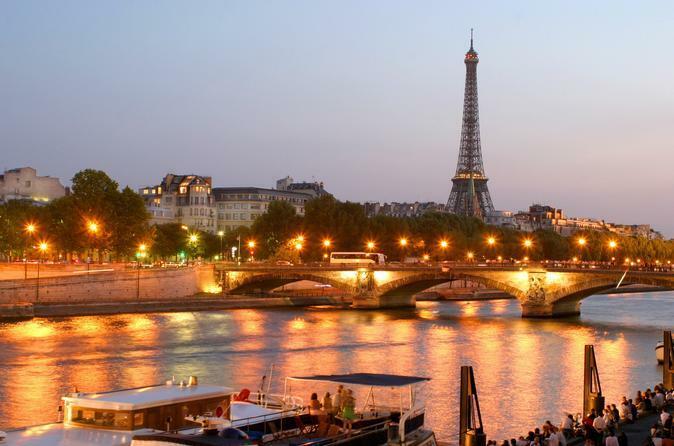 Want to get a taste of Paris by both land and air? 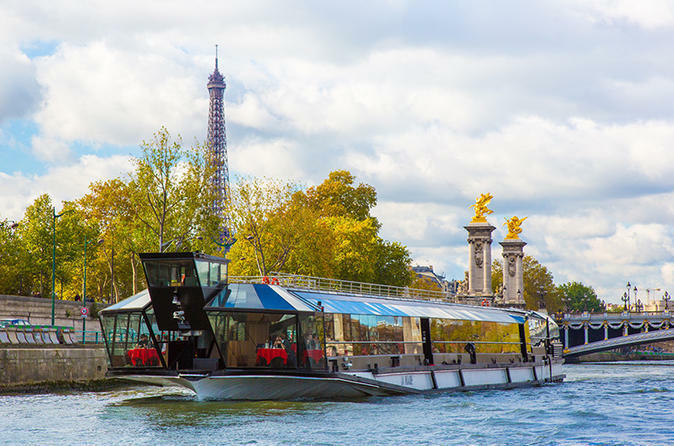 This tour introduces you to a number of the city’s landmarks, including the Eiffel Tower and Notre Dame, before sending you along the Seine for a one-hour cruise. 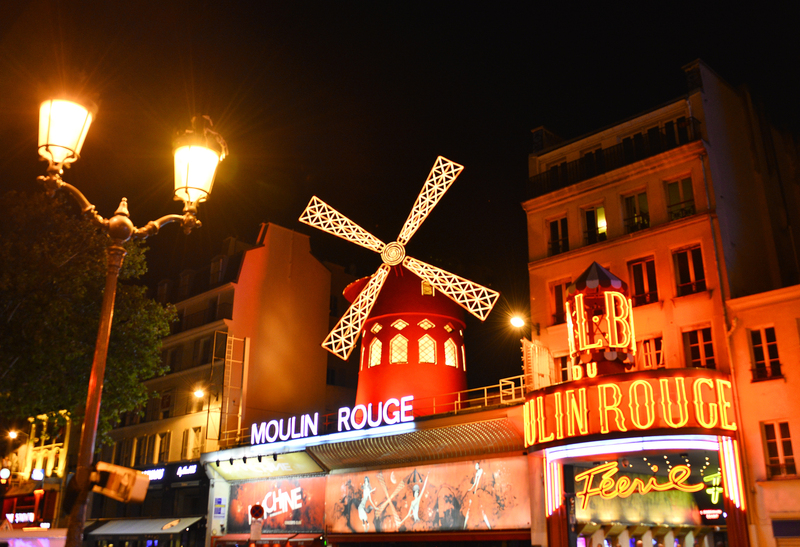 A nocturnal tour that lets you witness first-hand just how spectacular Paris is by night. 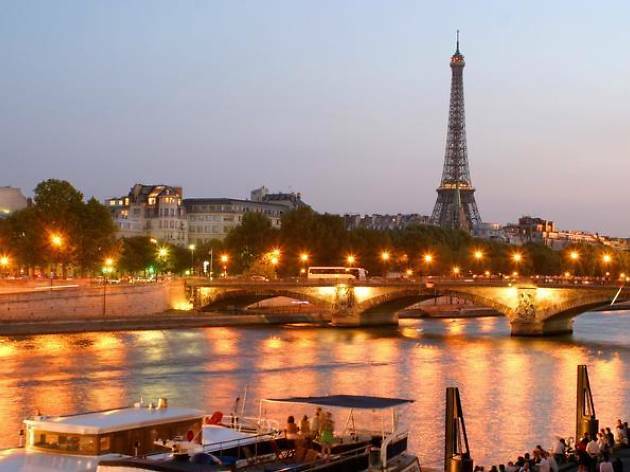 The tour starts as a lamp-lit river cruise, before moving on to a coach or minivan tour that stops by landmarks like the Champs-Élysées and the Arc de Triomphe. 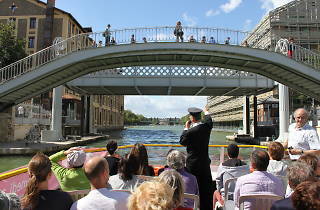 Spend two hours cruising the Seine and Canal St Martin courtesy of Vedettes du Pont Neuf. 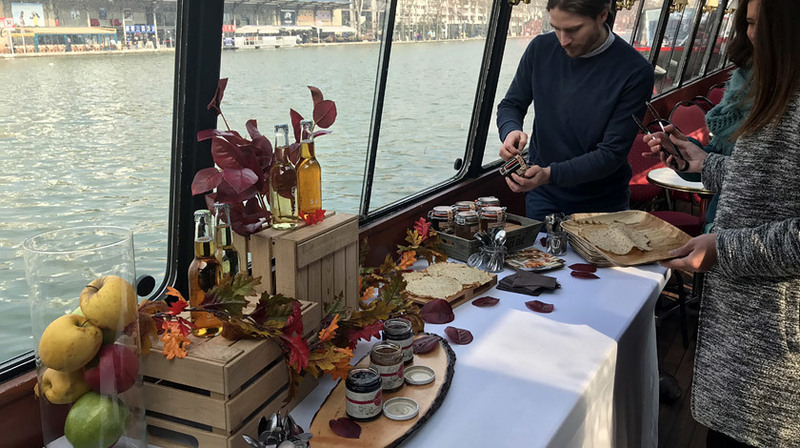 Oboard you'll be able to enjoy three crepes each, with homemade spreads and a drink (cider, mulled wine, hot chocolate or lemonade). 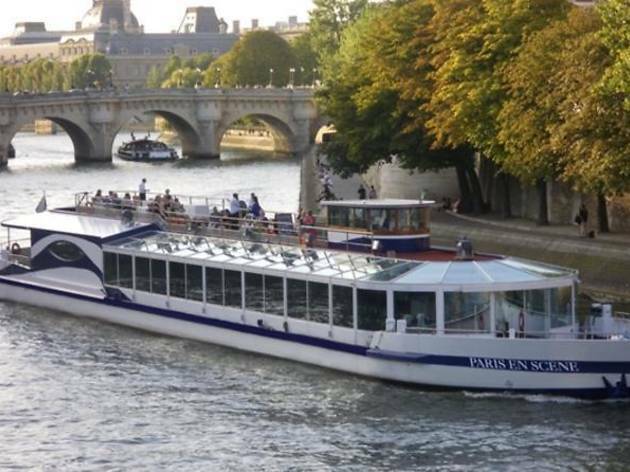 The boat departs from the Hotel du Nord, then passes landmarks including Notre-Dame, the Louvre, Assemblée Nationale and the Eiffel Tower. 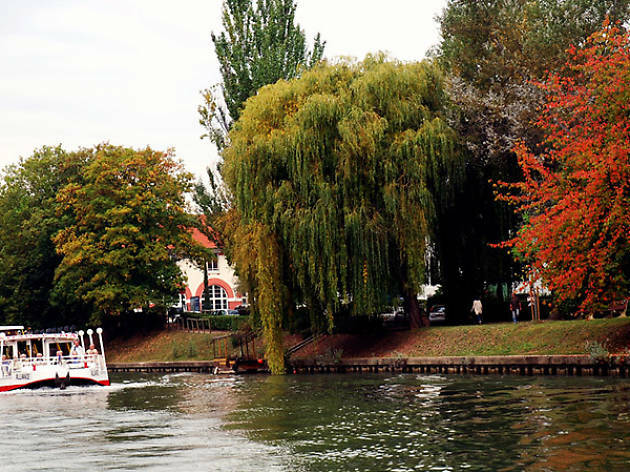 Take to the open waters on your own on this scaled-down boat trip. 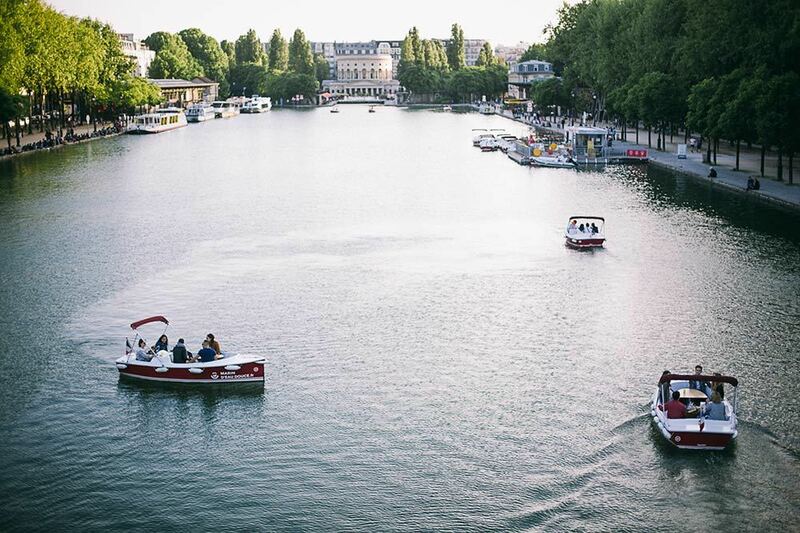 Instead of sailing the Seine, you can rent a modest boat from Marin d’Eau Douce and drive around the Bassin de la Villette, Paris's largest artificial lake that links the canals. Boats fit five to 11 people and no sailing experience is required. 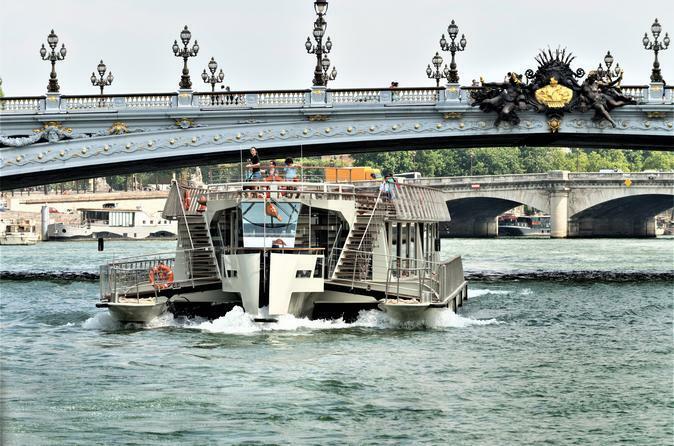 When it comes to touring Paris, you don't want to rush. There's so much to take in that you really need to take your time and experience everything at your leisure. Witht hat in mind, you'd do well to buy a hop-on-hop-off ticket, which will allow you to spread out your explorations over either two or three days. 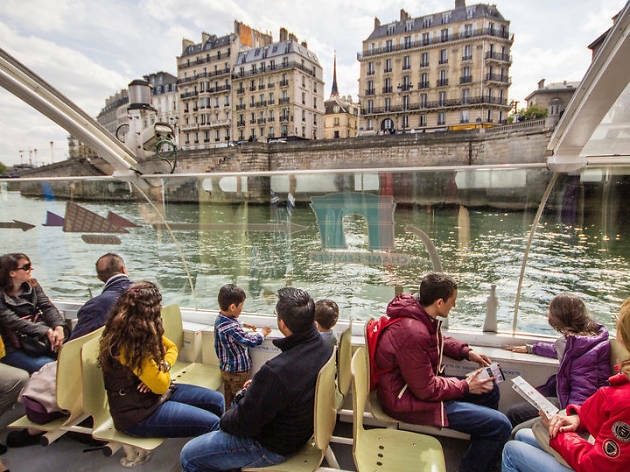 This 'Paris a la Carte' tour gives you access to the Seine River boats and open-top buses so you can get around the city with ease. 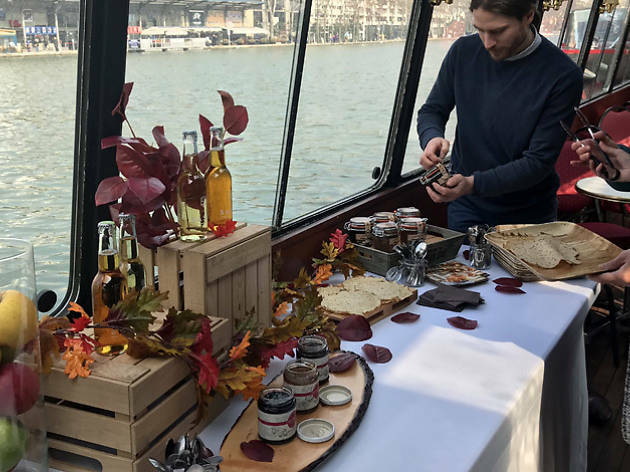 A 90-minute tour along the river that provides you with a bit of sustenance along the way, with a brunch meal served on board. Plus, couples can upgrade to include a half-bottle of champagne too! 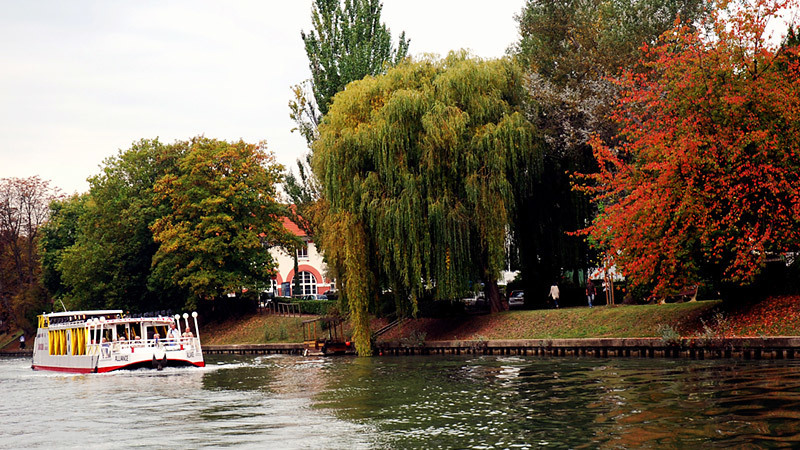 Get off the beaten track and explore the outskirts of Paris via the river Marne. 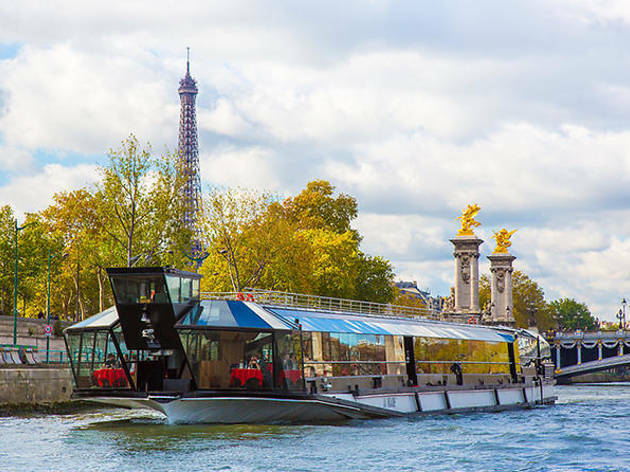 Marvel at Chinagora, a Chinese-inspired hotel complex, stop for a meal at Guinguette and enjoy some live accordion, dance and folk tales onboard. 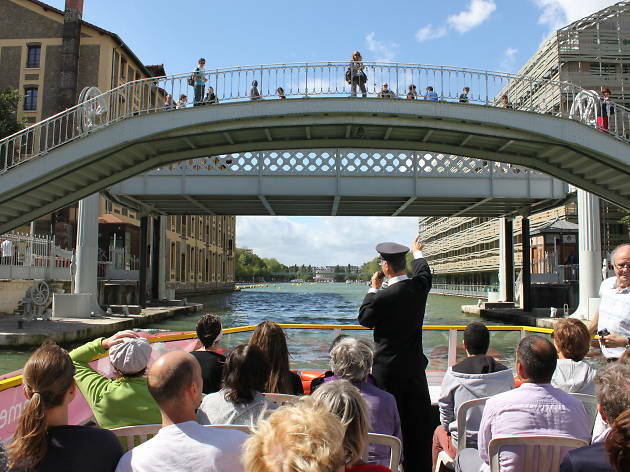 This tour doesn’t just take you meandering down the Seine, but also incorporates a journey up Paris’s idyllic, tree-lined Canal Saint Martin, with a guide sharing stories and facts along the way. Plus, there are some great stops on the way if you’re looking to inject some French style into your wardrobe. This is on the pricier end of tours, but if you're after a special evening out, you could do worse than a bit of bubbly and a show. 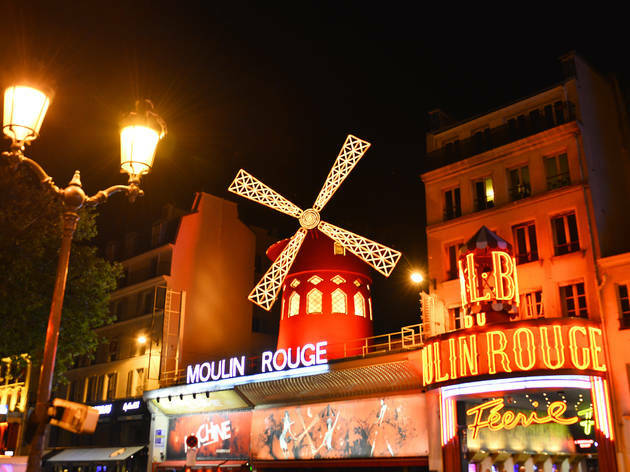 Not to mention the Seine river cruise you'll take to get to the infamous Moulin Rouge, passing Paris's biggest sights by night in all their glittering, illuminated glory. 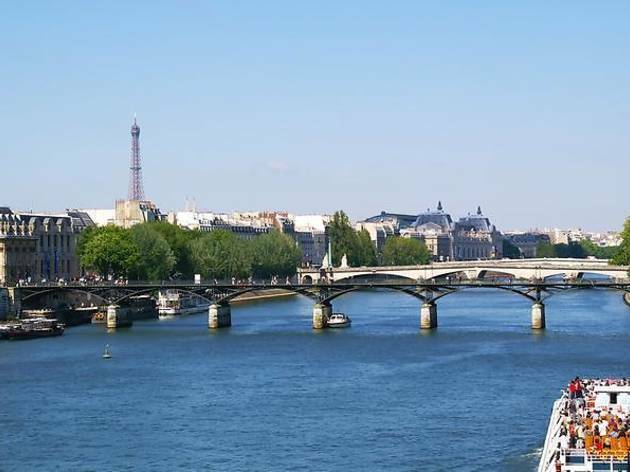 Take a look through our complete list of trips, tours, activities and other sources of distraction in the French capital.